Land trust organization has managed vast majority of the island since 1972. CATALINA ISLAND — One of the oldest and largest land trust organizations in Southern California is celebrating its 45th anniversary this year, commemorating about five decades of managing and preserving Catalina Island’s diverse ecosystem and natural resources. The Conservancy facilitates many of Catalina Island’s outdoor activities beyond Avalon, such as the Jeep Eco Tours. NatureWorks, meanwhile, is an educational program where Conservancy staff informs visitors of Catalina Island’s biodiversity, geology and cultural history. Visitors can also attend the “Last Friday” lecture series at the Avalon Nature Center beginning in the fall. Various lecturers will present at the series and talk about the island’s native tribes, wildlife conservation and camping techniques. In October the Conservancy will host the second-ever Halloween in the Garden event at Wrigley Memorial and Botanic Garden. 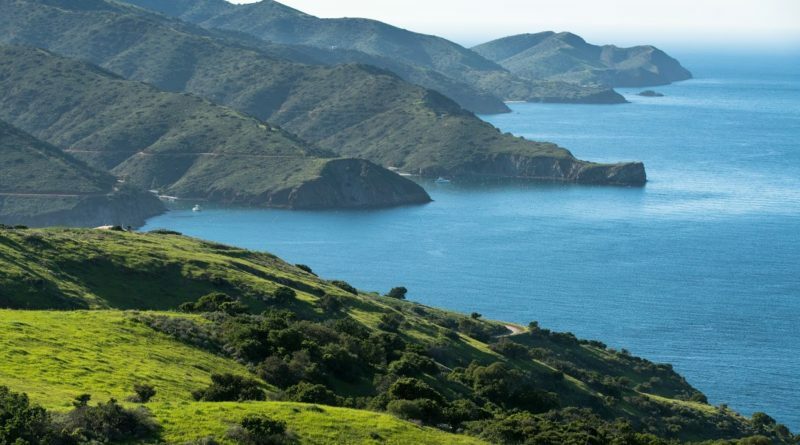 Preservation and restoration are also major themes, as the Conservancy continues its work on protecting the islands natural landscape and biology through the Catalina Habitat Improvement and Restoration Program, or CHIRP. Perhaps the proudest moment for the Conservancy this year was the upgrade of the Catalina Island fox from endangered to threatened species. The island fox was on the verge of being lost entirely in 1999 due to an outbreak. However the Conservancy, with help from the Institute for Wildlife Studies, helped restore the fox’s population to pre-outbreak levels.